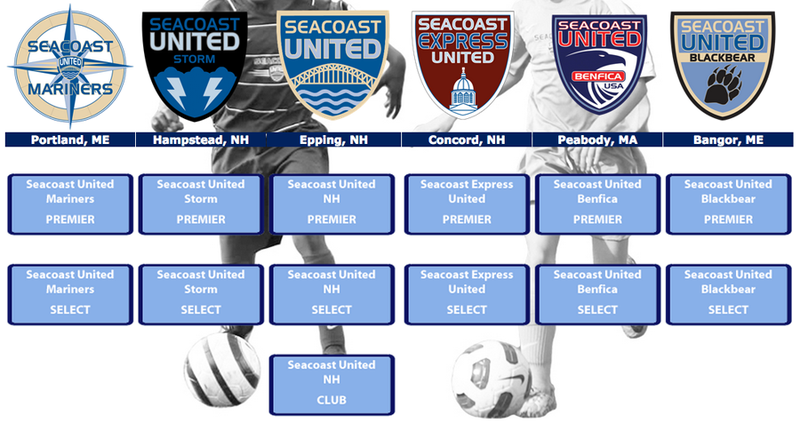 NEW SEACOAST UNITED BENFICA USA SITE! Our Team programs are for players who desire qualified coaching, a high level of competition, and an atmosphere that allows them to reach their potential and achieve their individual goals in the game. Players who participate in this level of Competitive soccer will need to be prepared to make a significant commitment to soccer training and competition. Open tryouts are held in early June. Teams are formed in June. If space remains, additional tryouts can be arranged. Program runs from late August through early June. Would you like to get more involved in the Club? We are always looking for enthusiastic and supportive people to help out. Can you help keep your team Organized? or Help Direct Fun field trips and events? Help with securing Fields? With Advertising Campaigns? By taking Photos? Share your skills and help build a strong Club for all our Families!